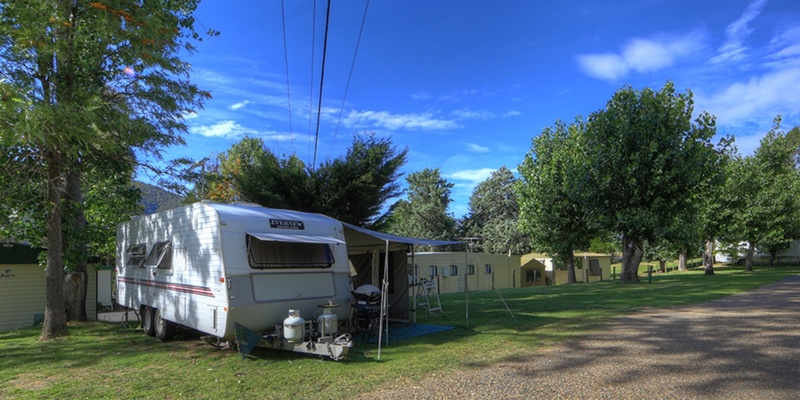 Talbingo Tourist Caravan Park has everything you need to make your stay in Talbingo fun and enjoyable. 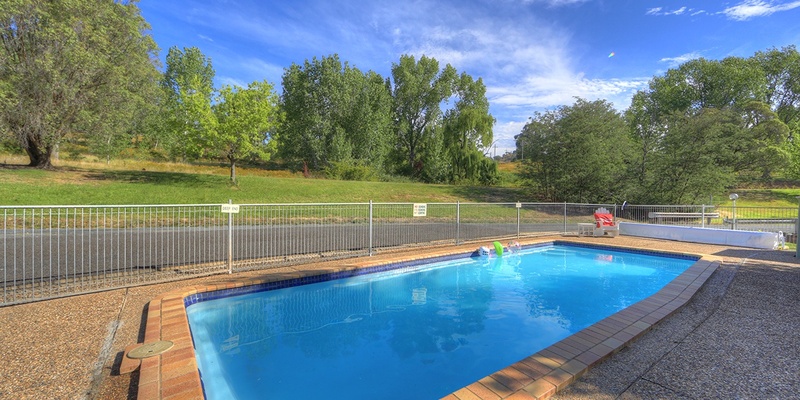 We offer our guests a wide range of park facilities from swimming pools, BBQ areas through to snow chains. 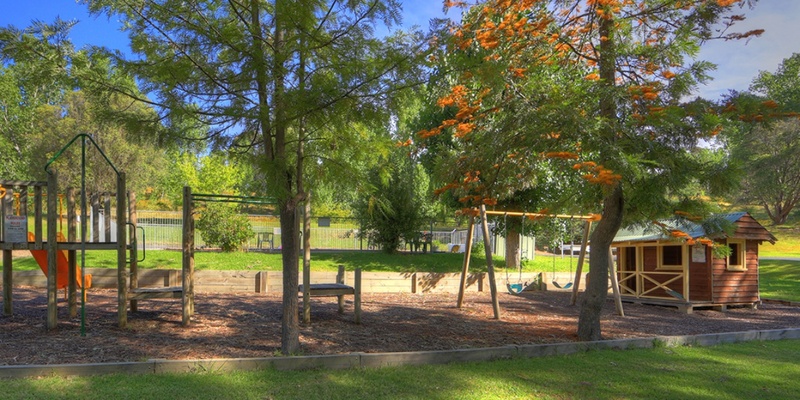 You won't have to go any further as our facilities cater to your general and special needs. 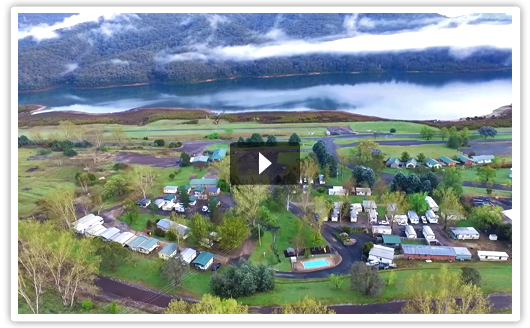 Group Booking packages are available that include meals & accommodation. Minimum numbers apply. Please get in touch for full details. A 3 day fishing licence can be purchased from reception. Yearly or monthly licences are available at the Talbingo supermarket. 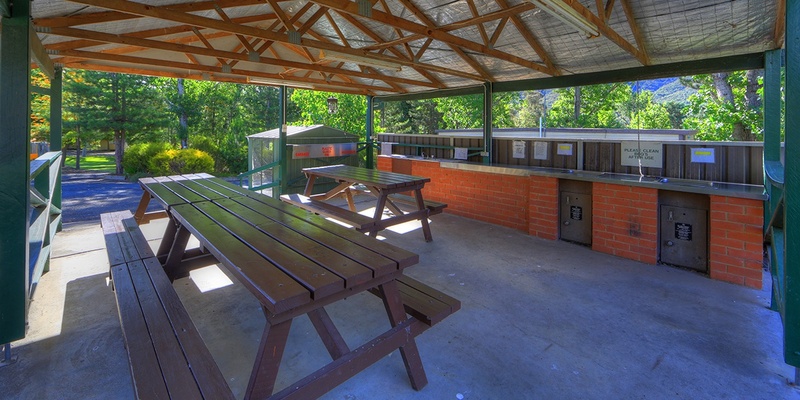 Guests are welcome to use the camp kitchen and TV room. 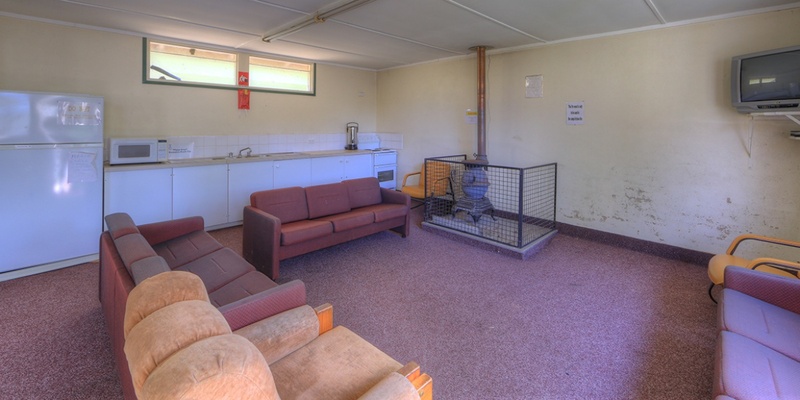 These contain a television, large fridge, oven, microwave, urn, kettle, toaster, large tables and chairs and a wood fire. 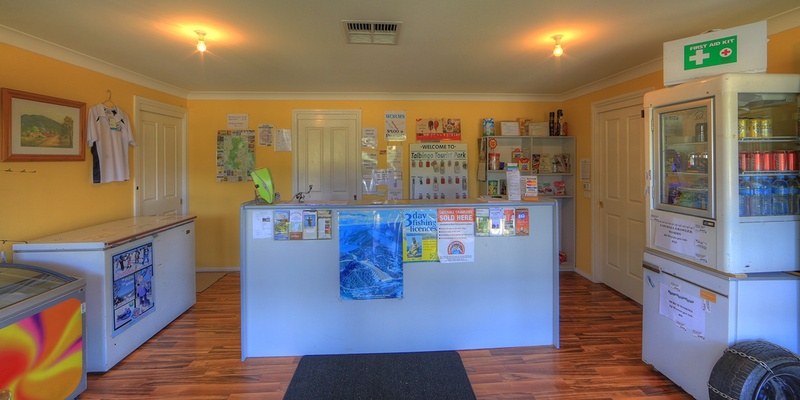 In reception area, ice creams, cans of drink, lollies, chips and chocolate can be purchased. A few other small items are available e.g. long life milk, toothbrush, sauce, vegemite, Talbingo supermarket is close by. Consists of gents and ladies bathroom with a laundry between. No key needed. 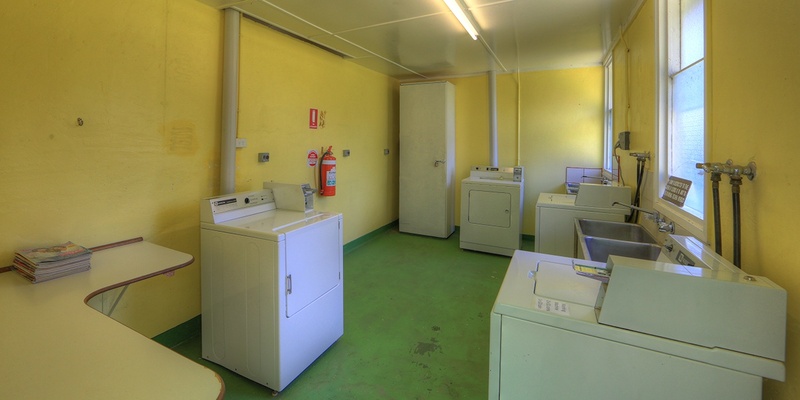 Coin operated washings machines and dryers. Linen, Blankets, Pillows & Towels are available for hire - enquire at reception. $15.00 per double set, $10.00 per single set. 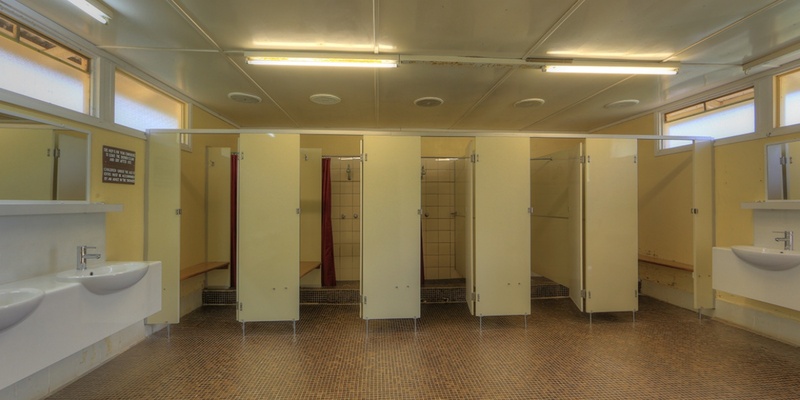 A shower and toilet is available – see reception for a key. 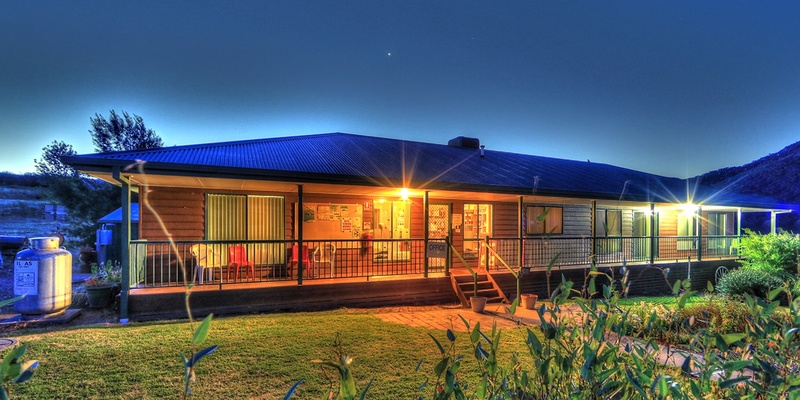 has a range of accommodation and facilities to suit your needs and budget. 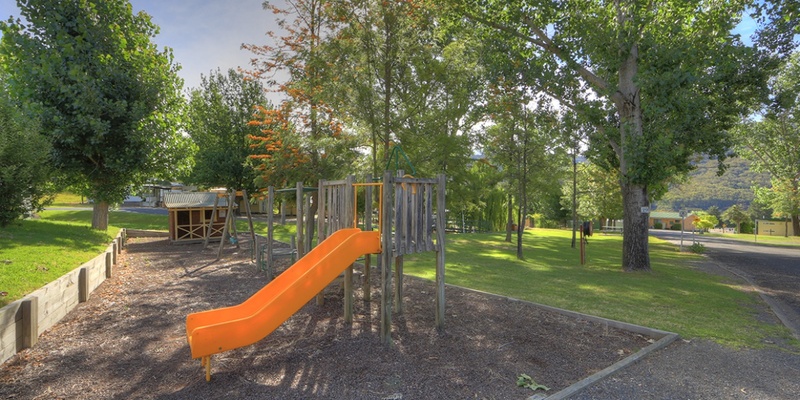 See our Frequently Asked Questions page for General Park Information - Check-in/check-out times / opening times & other important information. 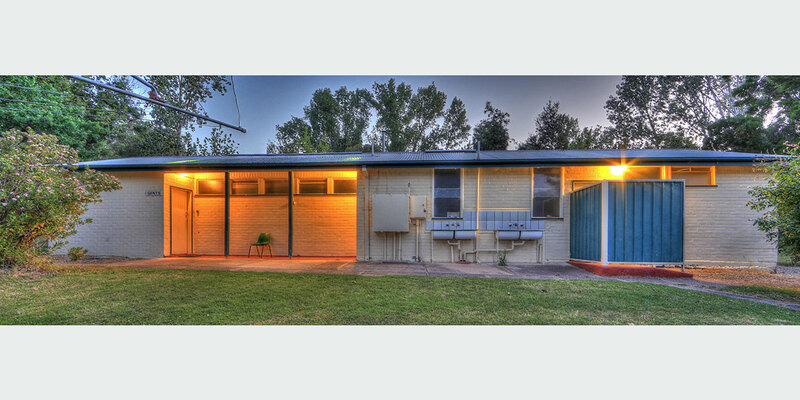 See our list of facilities here.